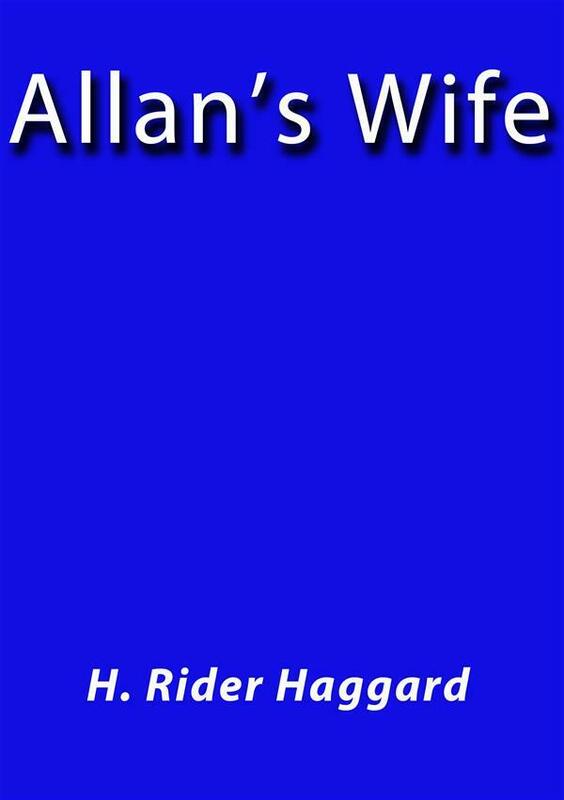 Allan's Wife by H. Rider Haggard, first published in London by Spencer Blackett in December 1889. The title story was new, with its first publication intended for the collection, but two unauthorized editions appeared earlier in New York, based on pirated galley proofs. 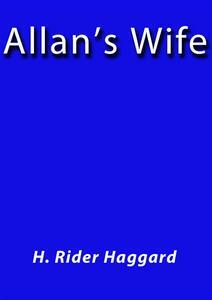 The other three stories first appeared in an anthology and periodicals in 1885, 1887, and 1886.